 Greet him on his special day with these hearty meals. 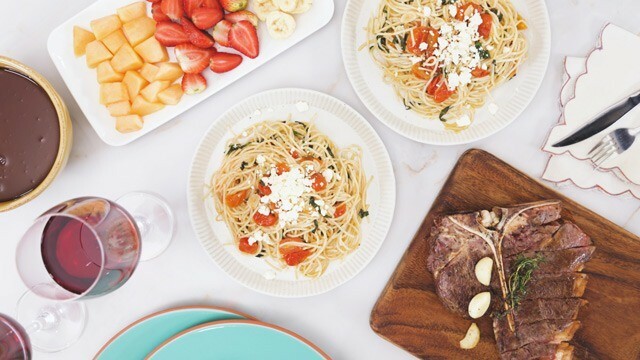 If you’re thinking of making Father's Day an extra special one for the father in your life, these lucky men who love to eat will be crazy over these meals. 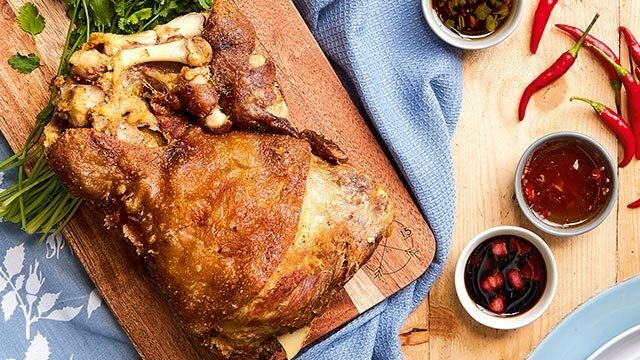 From crispy pork dishes that resonate with his Pinoy heart to the unrivaled steak that will always be favorite meal that makes anyone feel special, here are dishes that we think will show him that the way to his heart really is through his stomach. 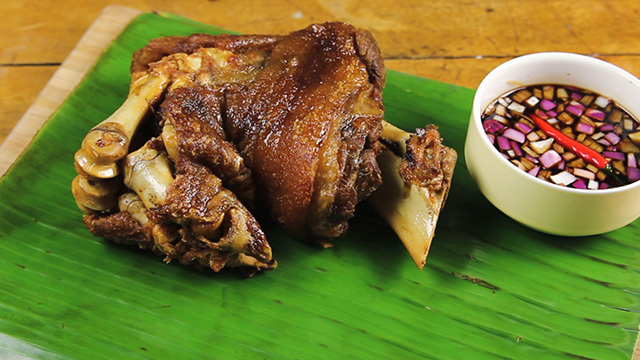 Who wouldn’t love to be treated to crispy pata? 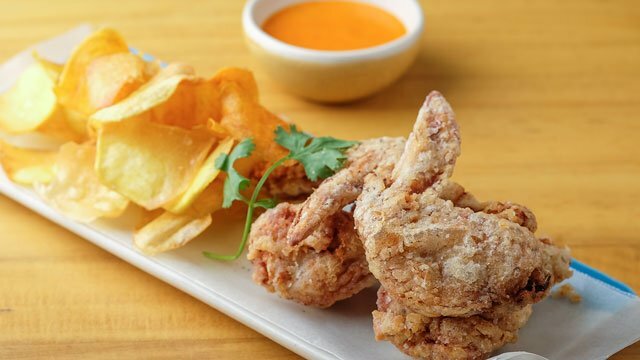 It’s got the crispy skin hiding the succulent and tender meat that you can dunk into soy-vinegar dip. Serve with lots of rice because unli-rice will be the theme of this hearty meal. 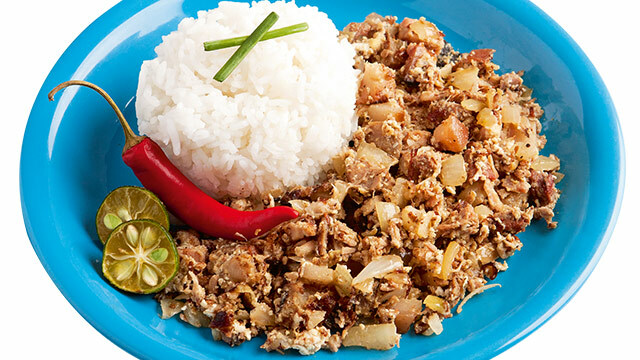 Filipinos love this golden and crisp pork dish! 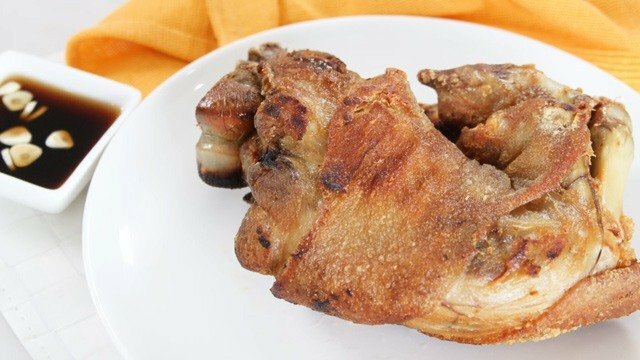 You can make this crispy pata version at home! 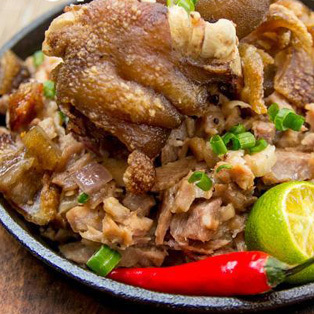 Because crispy pata is an all-time favorite! Roughly chopped pork is fried after being tenderized to achieve that crispy yet chewy and soft pork skin. Seasoned with liquid seasoning and chopped siling labuyo, it’s fantastic served with rice but just a good served with an ice cold bottle of beer. Learn how to make this popular Pinoy bar chow. Two Filipino favorites come together to pay homage to local flavors. Get creative with this Pinoy appetizer! Whether it’s tuna, blue marlin, tanigue, shrimps, or even squid, kinilaw is a dish that is cooked using vinegar or citrus juices. The acid helps in tenderizing as well as flavoring the dish, and just like the other Pinoy dishes on this list, this is another heart-winning dish that will have your man eager to eat. 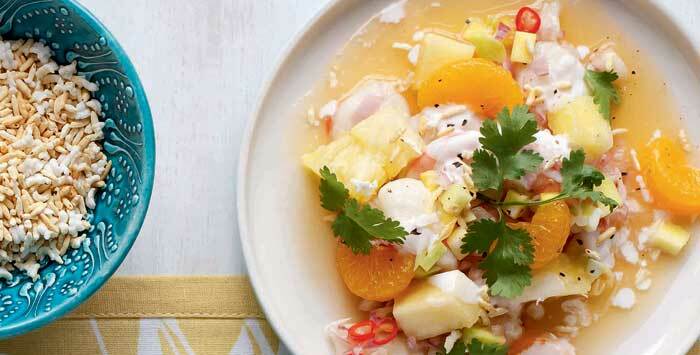 This is our version of the ceviche and it's an incredibly tasty and refreshing dish. 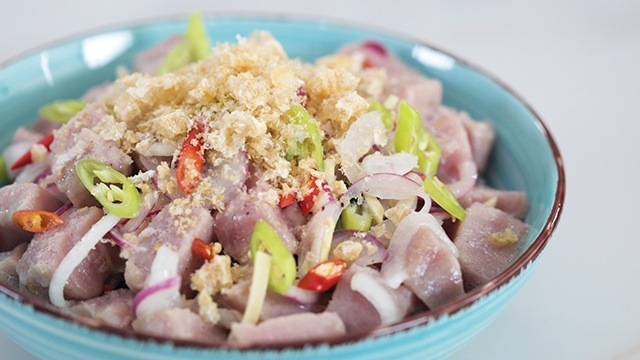 Bright and fresh flavors burst from every spoonful of this updated kinilaw recipe! This sour, hearty soup will have anyone who loves anything piping hot during these cold weather days. Don’t scrimp on the sampaloc as it’s the main component of the sour liquid. Whichever he loves— the meaty pork, the succulent prawns, or even salty corned beef— all complement the flavor of the tamarind. 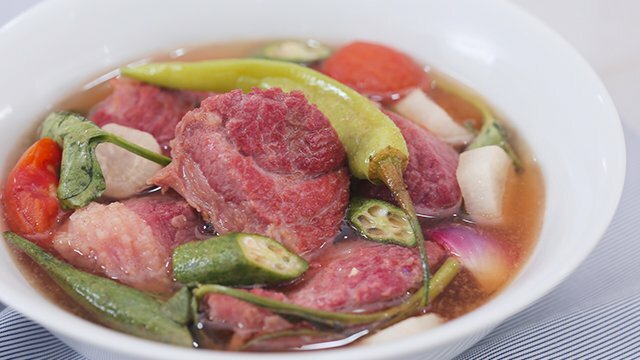 Corned beef gives a delicious twist to this classic Pinoy favorite. 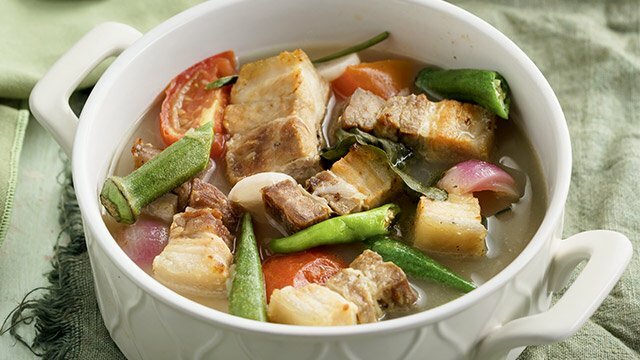 The result of this 10-minute sinigang is a perfectly sour flavored with the freshness of prawns. Sinigang + Chicken Wings? 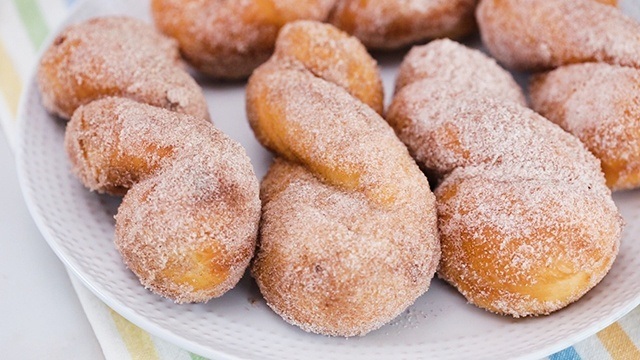 You Should Try These! Does he love pasta? Then make the extra effort to make the ultimate pasta dish! 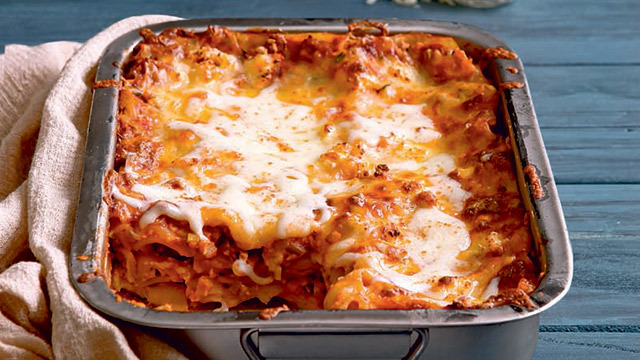 Layers of pasta noodles, a hearty tomato sauce chockful of ground meat, creamy cheese sprinkled both in between the layers as well as on top, and baked until golden brown on top. It's delicious, hearty, and always deliciously satisfying. 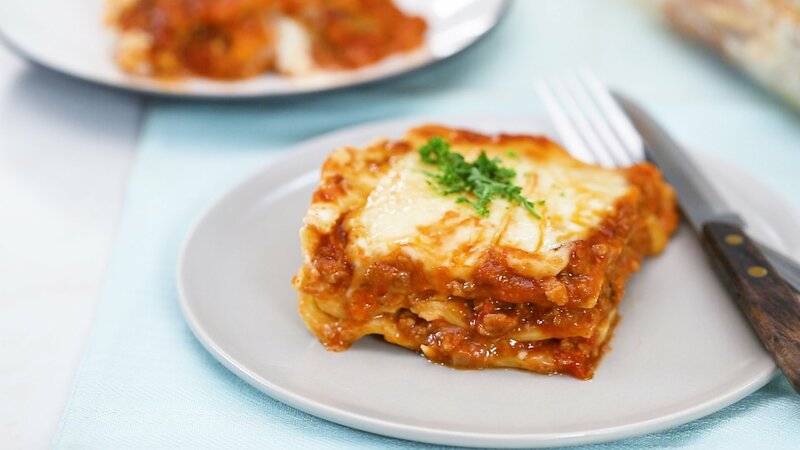 Make your lasagna meaty with this recipe that oozes meat, cheese, and even more meat! 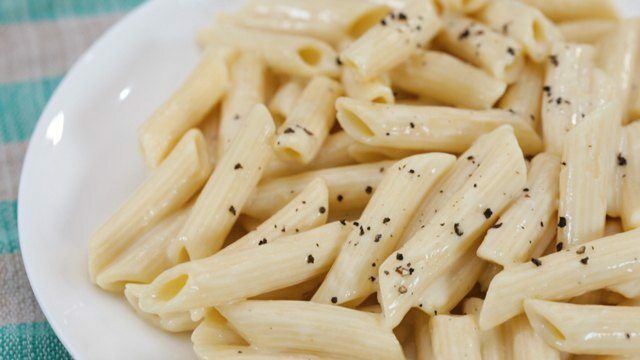 Here's what you need to make your favorite pasta dish. Kids can help with the layering of the ingredients. The important thing is to enjoy the process! 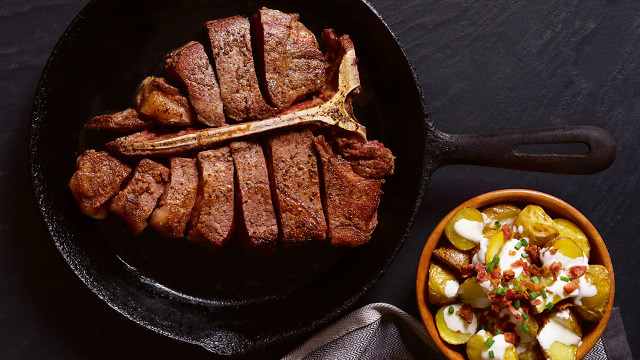 If he loves steak, give him the fine dining treatment with his favorite cut of steak served at home. 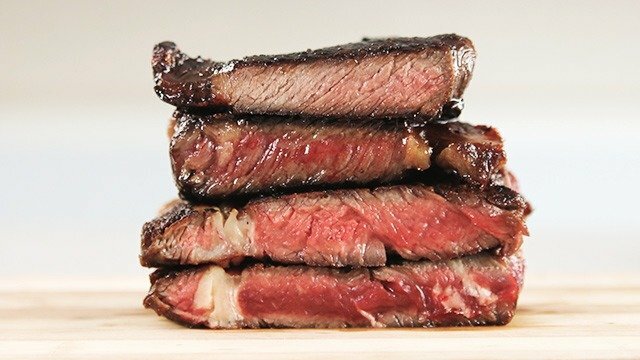 It’s cheaper than dining out and with a few guides to help you achieve the level of his preferred doneness, you can whip this up in less time it would take to get ready to go out for dinner. Avoid the crowds and the traffic-we have an easy peasy menu that's easy to prep at home. All this needs is a good sear! 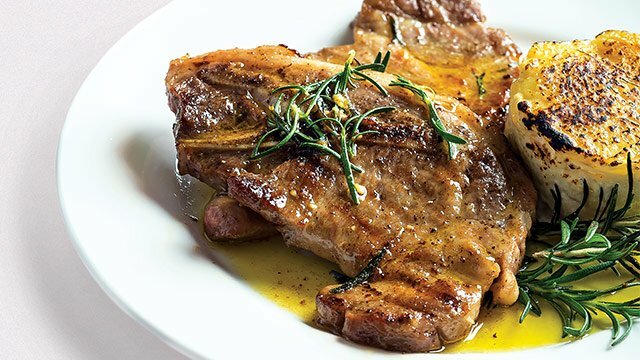 Tired of pork chops? 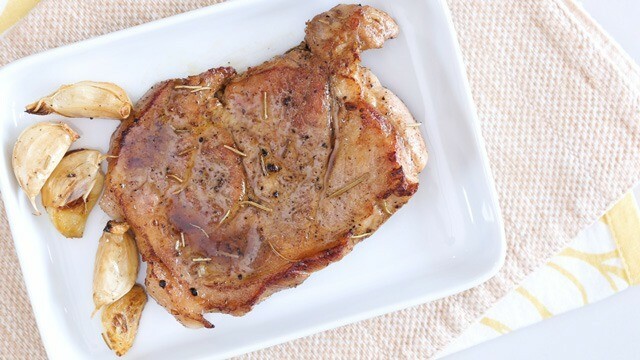 Make tonight a pork steak tonight instead.